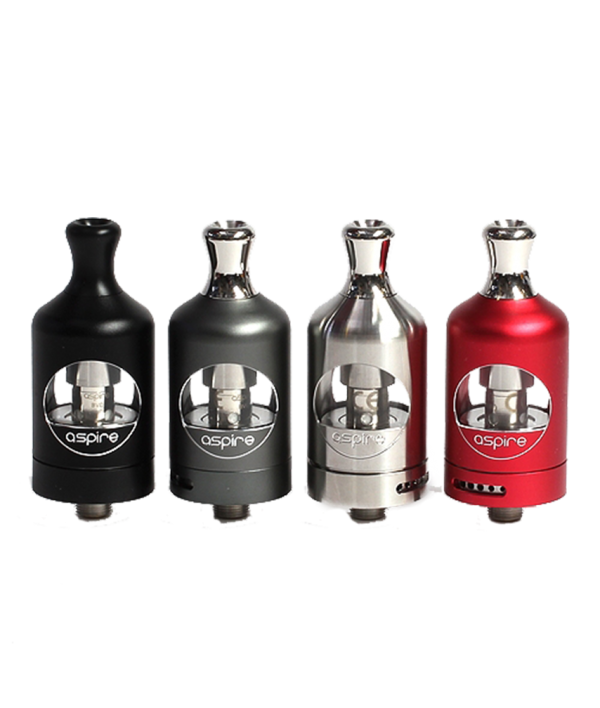 The Aspire Nautilus 2 Tank carries on the legendary Nautilus platform, one of the original mouth-to-lung tank systems, specially designed to provide a vaping experience with Aspire’s new Nautilus 2 BVC Coil Technology. 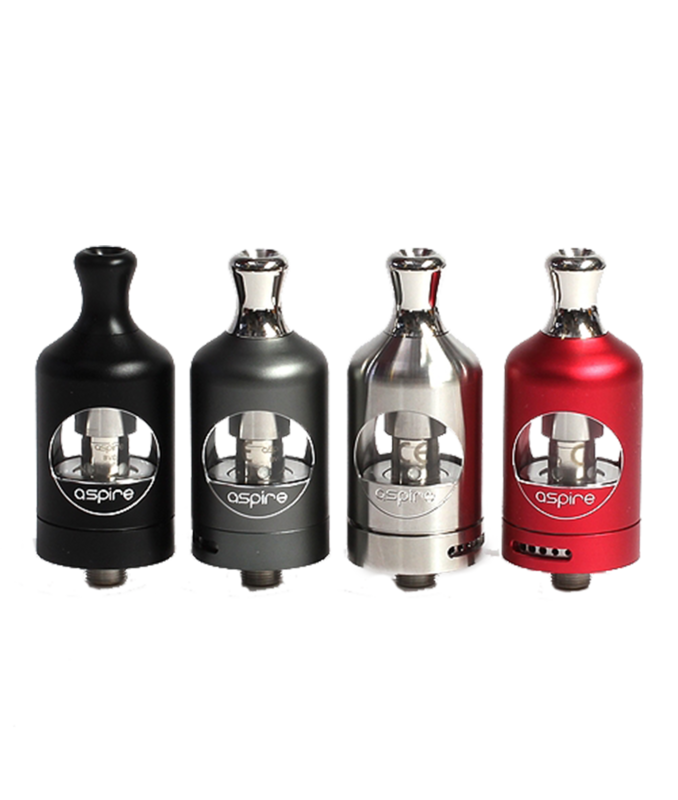 The Aspire Nautilus 2 Tank carries on the legendary Nautilus platform, one of the original mouth-to-lung tank systems, specially designed to provide a vaping experience with Aspire’s new Nautilus 2 BVC Coil Technology. 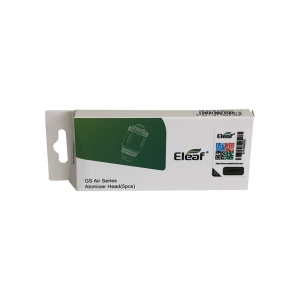 Alongside a plethora of ergonomic functionalities to complete the premier system. 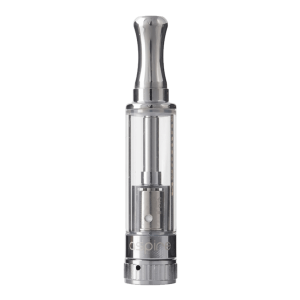 The Nautilus 2 measures 22mm in diameter within a well-balanced and structural design that includes a prominent drip tip section, adopting a flavor-focused feeling. 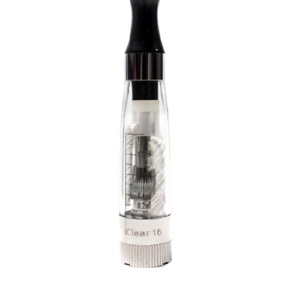 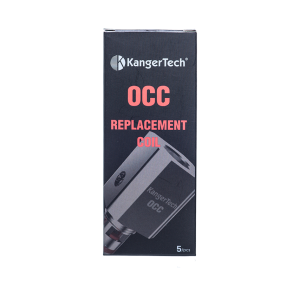 The maximum tank reservoir is 2 milliliter, refilled via convenient threaded top-fill method by removing the metal sleeve of the chassis. 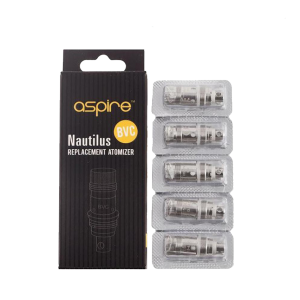 The real achievement lies within the new Nautilus 2 BVC Coil technology, paying homage to the bottom vertical structure to ensure maximum flavor performance along with ample wicking ports to ensure consistency during extended use. 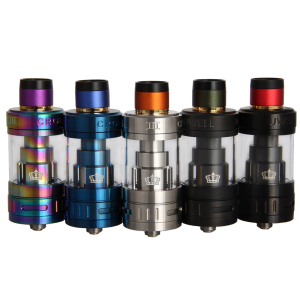 Each Nautilus 2 Tank includes a 0.7ohm, rated for 18 to 23W, and a 1.8ohm, rated for 10-14W, both of which are compatible with all Nautilus series coils.